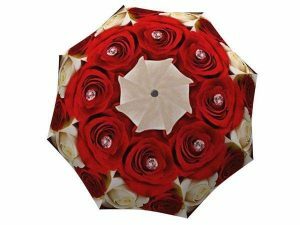 Not a big fan of the rainy weather? Take out these colourful umbrellas to suite any mood! 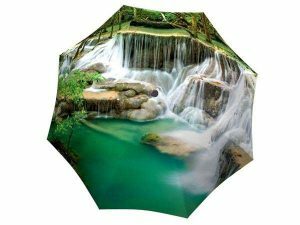 You will become one with nature after you venture outside with these trendy rain accessories. 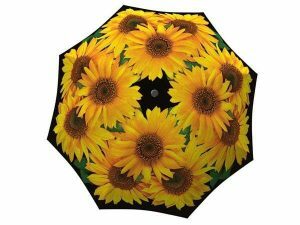 Admire the gorgeous nature views on those bleak rainy days, or use it as a sun umbrella during the gorgeous sunny ones. 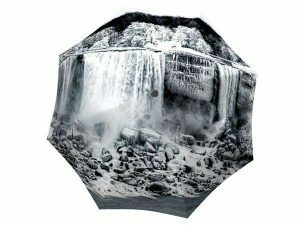 Fall in love with these beautiful landscapes all over again, or discover a new favourite element of Mother Nature. 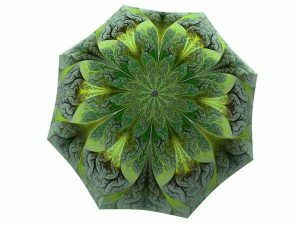 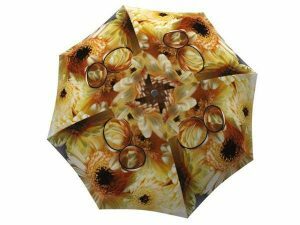 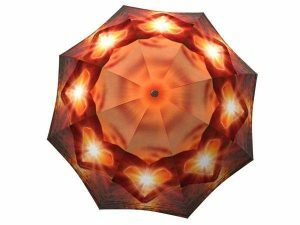 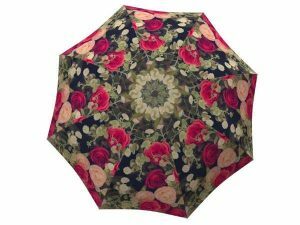 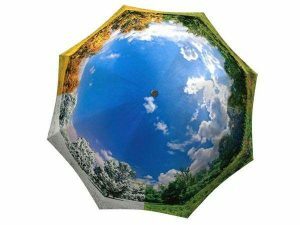 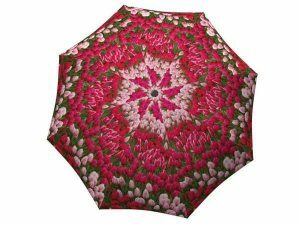 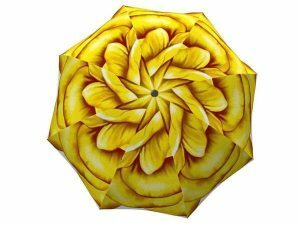 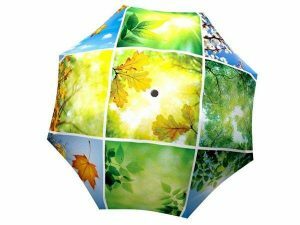 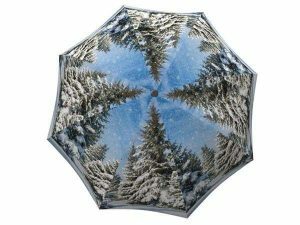 These art umbrellas are also great as a souvenir when you want to gift the beautiful Canadian autumn to someone else. 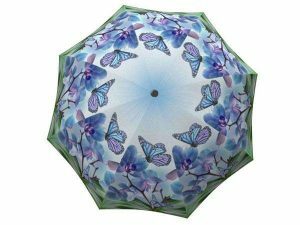 This is the perfect gift for the nature-lover in your life who will be taken away by these astonishing flora and fauna designs.